Public libraries have become centers for entrepreneurship and career study. 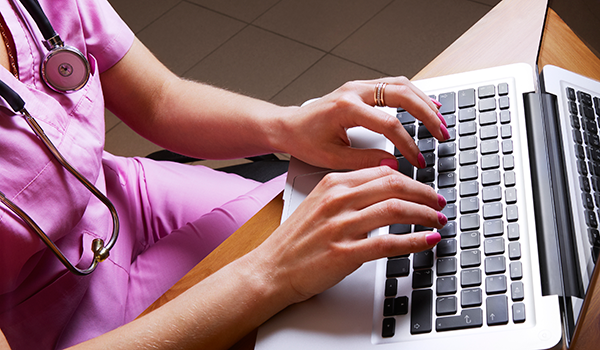 ProQuest offers the definitive source for vocational information, supporting career researchers with exceptional collections about nursing, technology, education, building trades, auto mechanics, accounting, sales and retail, graphic design, and more. Content is delivered via multiple media and interfaces, making for an engaging and thorough research experience. And ProQuest’s mobile-enabled websites allow libraries to serve their patrons remotely 24/7. O’Reilly for Higher Education offers a brand new platform that now includes critical tech and business ebooks, videos, learning paths, exclusive content and more along with a personalized experience and new technologies including a mobile app. The definitive source for vocational information, the Career & Technical Education Database includes over 790 titles, with more than 700 available in full text. The Education Collection offers index and full-text databases covering all education subject areas. 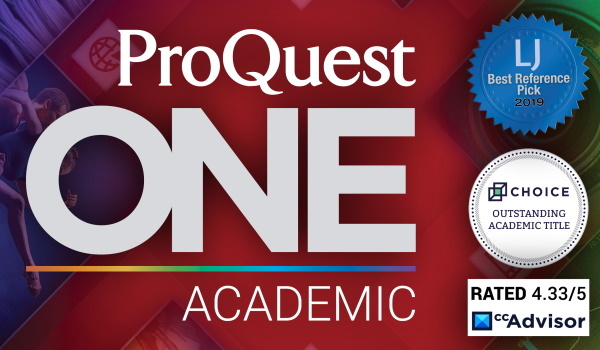 ProQuest's Education Ebook Subscription offers anytime, anywhere access to 6,500+ titles including unique ebooks from Wiley. 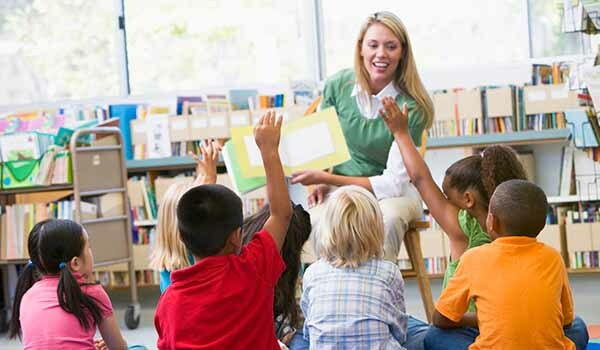 It covers teaching, classroom management, curriculum planning, early childhood education, adult learning, child development and psychology, special needs, and more. Research Library is a truly multidisciplinary resource featuring a diversified mix of scholarly journals, trade publications, magazines, and other timely sources across the top 150 subject areas. Schools & Educators Complete offers anytime, anywhere access to 12,900+ titles including unique ebooks from Wiley. It covers all academic topics for students and provides educators with content in topics relevant to teaching and learning. ERIC provides easy Web access to key journals and documents.